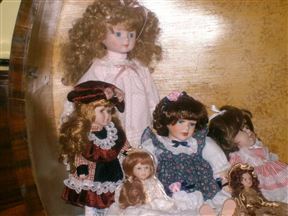 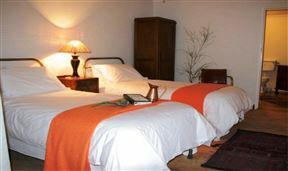 Melton Wold Guest Farm, Victoria West Best Price Promise! 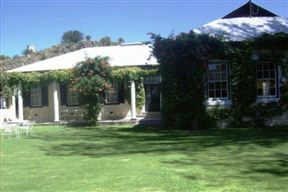 Kingwills Guest House, Victoria West Best Price Promise! 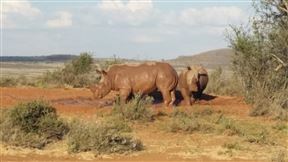 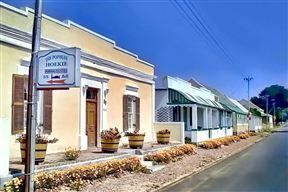 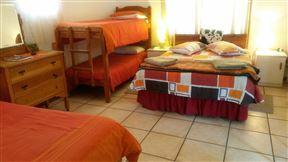 Karoo Koelte B&B, Victoria West Best Price Promise! 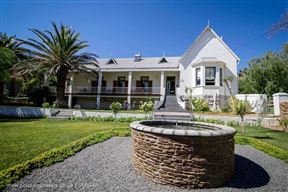 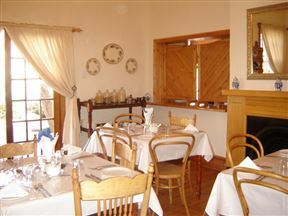 Karoo Koelte B&B is a renovated homestead located in the small Karoo town of Victoria West. 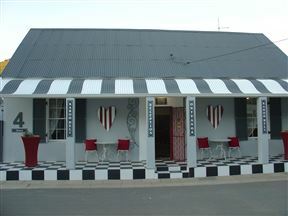 The town is home to the yearly Apollo Film Festival which showcases the best South African independent films. 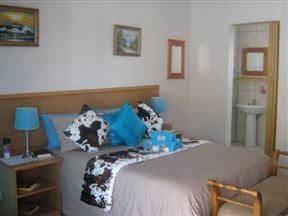 Die Pophuis Hoekie , Victoria West Best Price Promise!